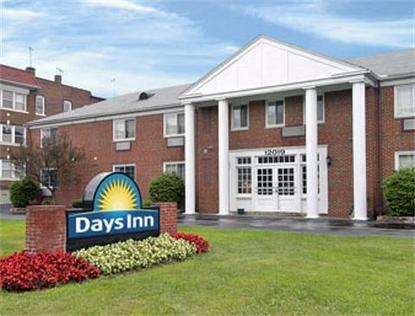 Our Chairman's Award Days Inn Cleveland Lakewood is minutes from Downtown Cleveland and Lake Erie Beaches. We offer Free Daybreak Continental Breakfast, Free Wireless Internet, Free Local Calls, Free Parking and are near to many Outstanding Dining Options. Our well maintained guest rooms have an Iron and Ironing Board, Hair Dryer, 25 Inch TV's with 60 plus Cable Channels with HBO and ESPN, Work Desk with Lamp and Comfortable Upgraded Beds. We are an affordable alternative to Downtown hotels and we pledge to provide you a clean, comfortable room and serve you with the Spirit of Hospitality.